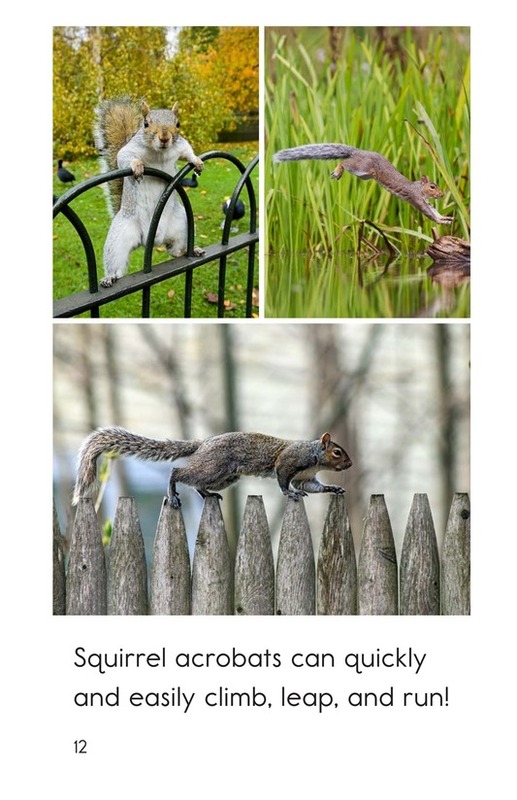 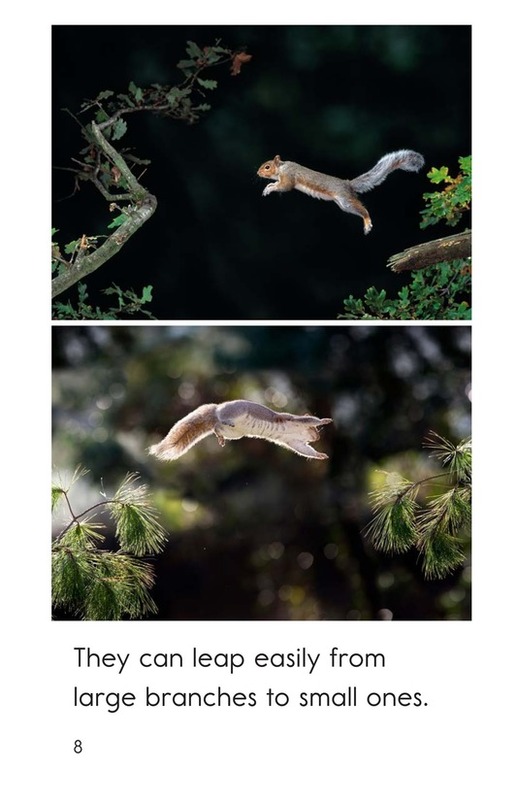 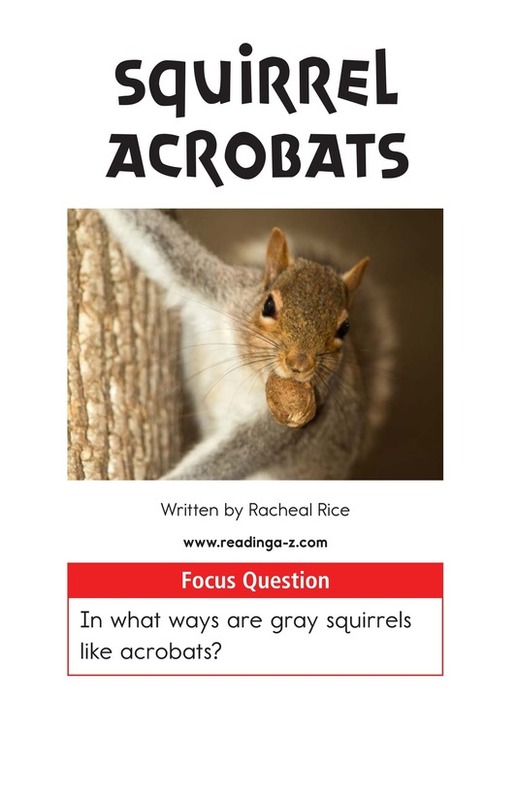 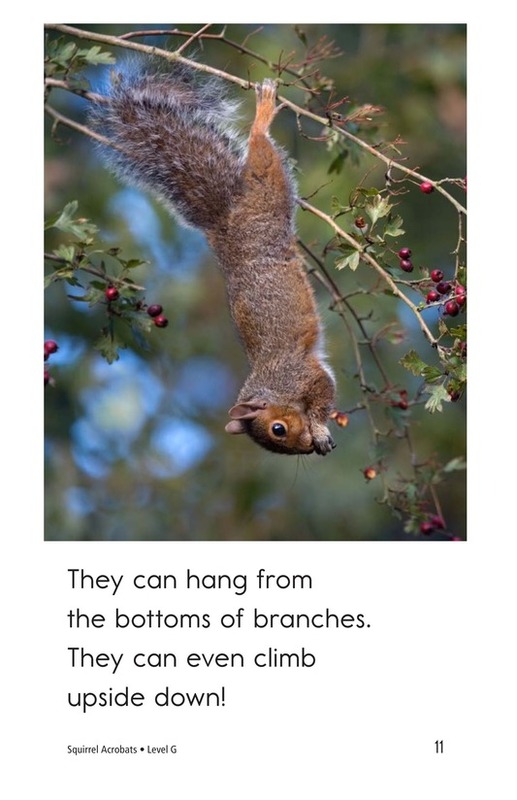 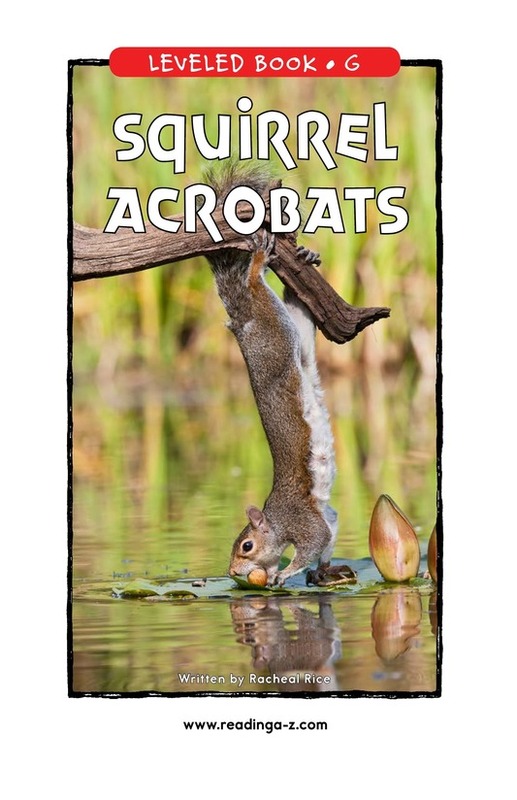 Squirrel Acrobats introduces students to one of nature's most common, yet interesting, creatures. 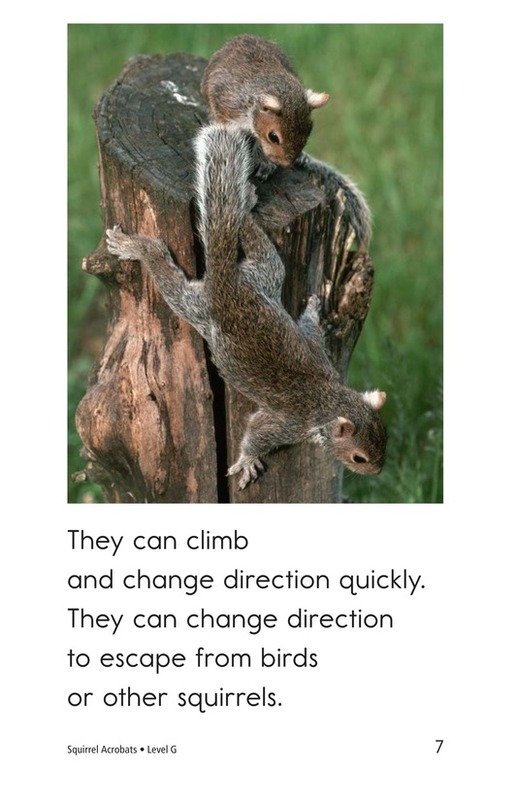 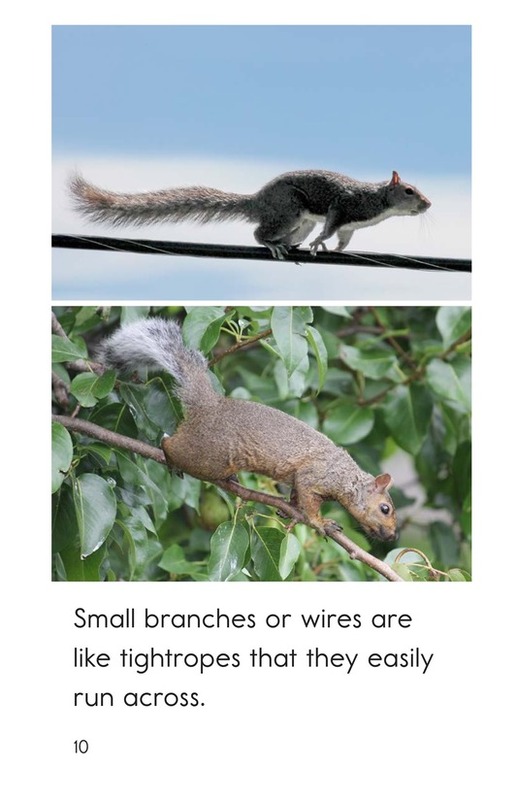 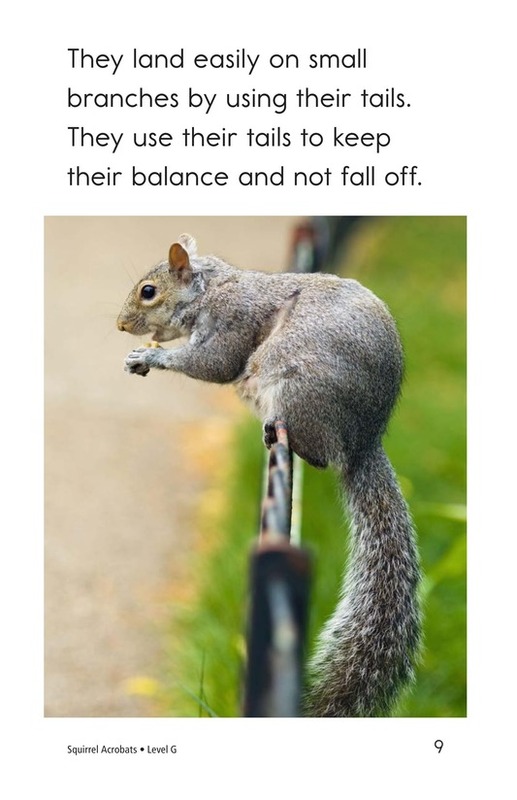 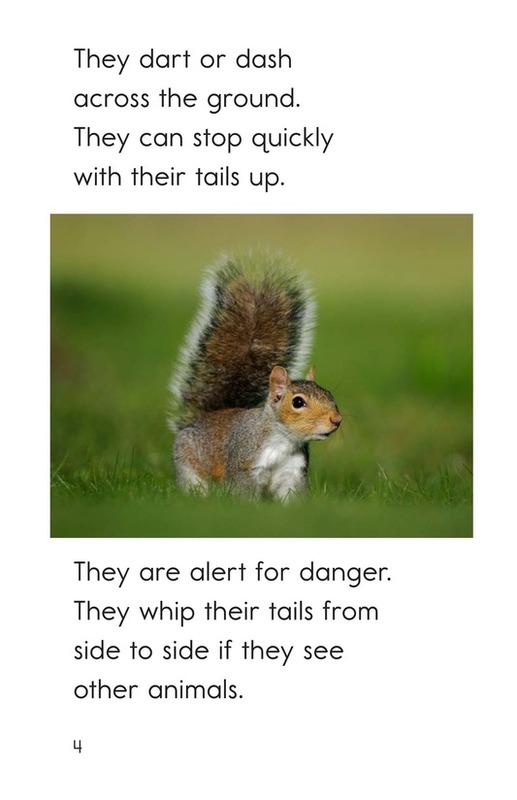 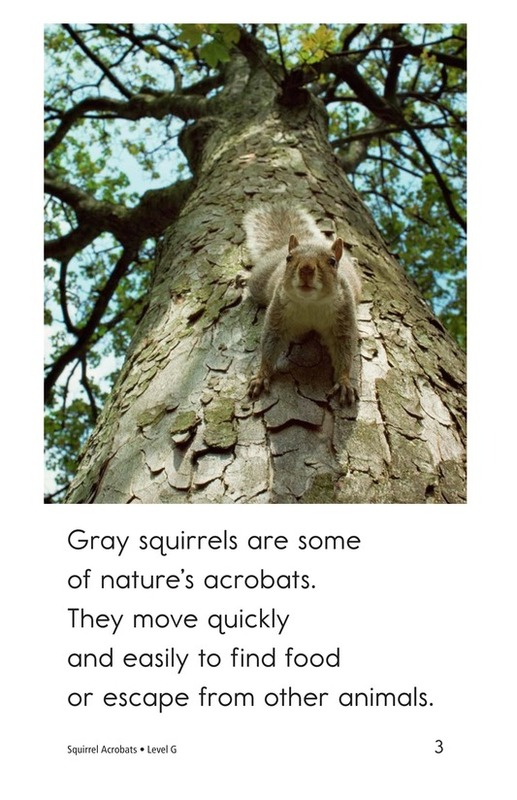 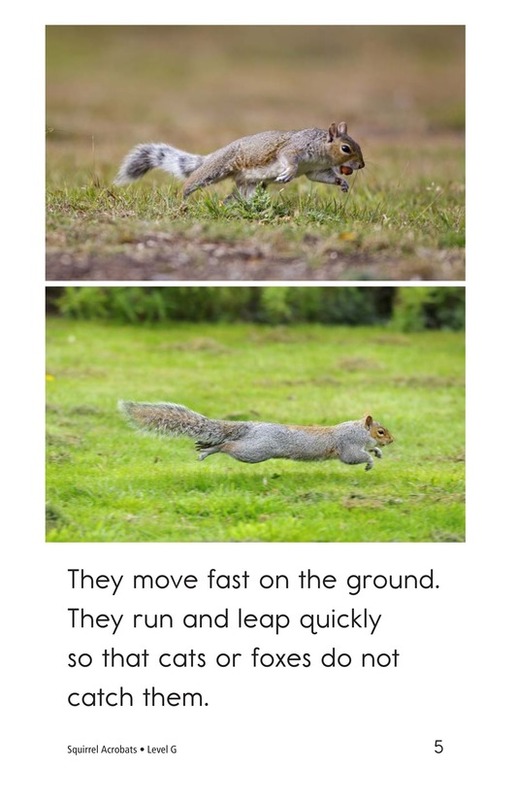 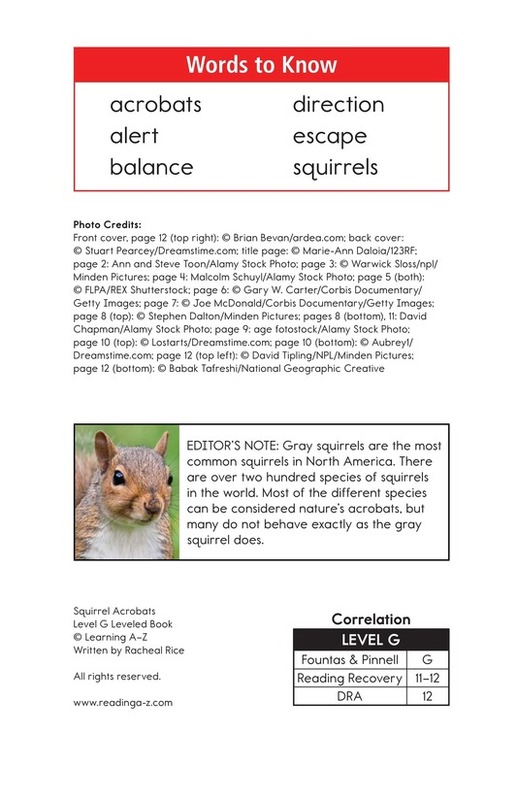 The text identifies gray squirrels as animals that can move quickly and easily across the ground and from tree to tree. 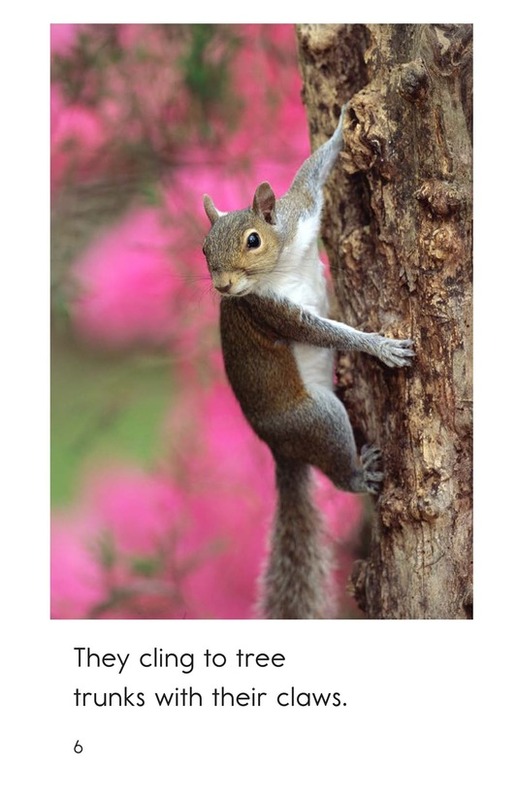 Colorful, detailed photographs complement the information provided by the text. 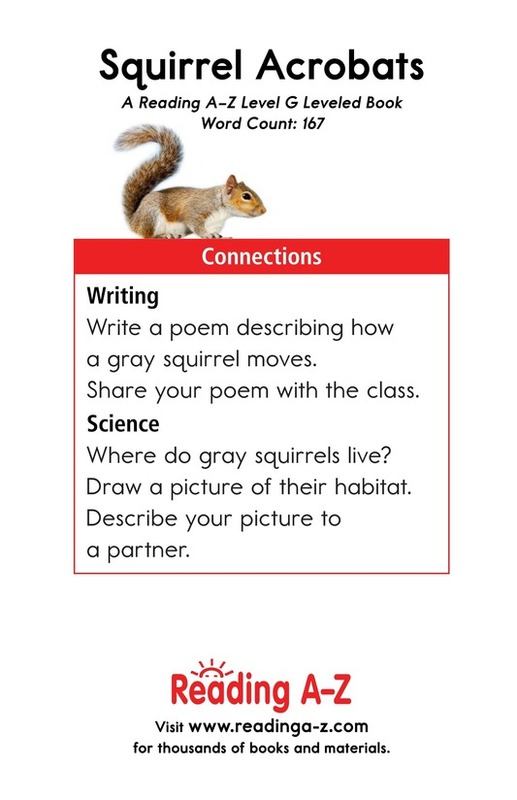 This book can also be used to teach students how to identify the main idea and details as well as the proper use of verbs in sentences.